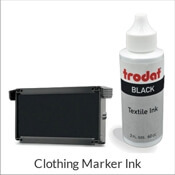 Need to make an impression but out of ink? Don’t worry about it! This Ideal 400R Replacement Pad can help you finish that project in no time! Sooner or later, everyone needs a new ink pad. 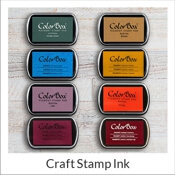 Great to use on this specific model's self inking stamps! Make your mark without the mess! 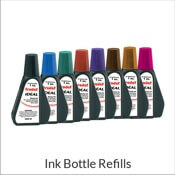 Available in a collection of ink colors, this self inking stamp refill ink pad will be giving you crisp, clear impressions in no time! Order yours now and make sure you never run out of ink again! Ideal 400R Replacement Pad Details Stamp looking a little rough? Our Ideal 400R Replacement Pad is just what the stamp doctor ordered! Even if you run out of ink, it does not indicate that it's time to toss it out! Often times all a stamp requires is just a slight bit of ink! 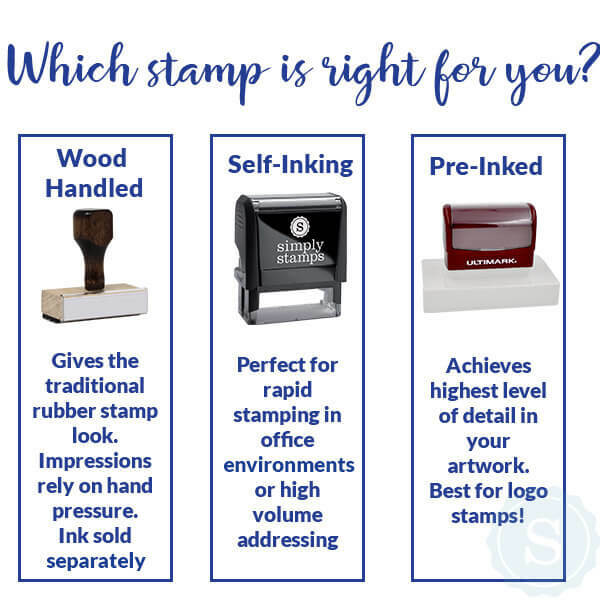 A little goes a long way and before you know it, your stamp will be back to leaving crisp impressions in a matter of minutes. When selecting a new ink pad, it is crucial to remember to make sure that the ink pad supports your unique stamp type! 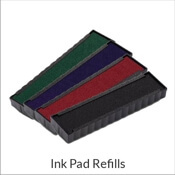 Need help changing your ink pad? Watch our video on How to Re-Ink Your Self-Inking Stamp!